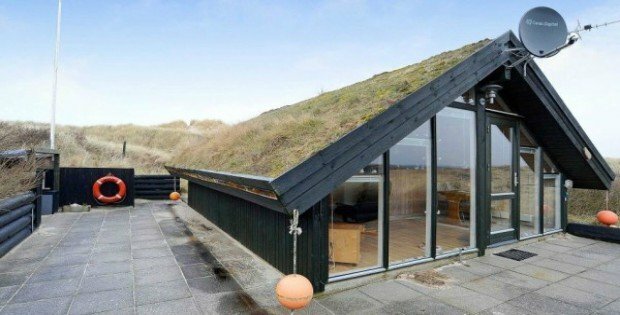 Looking For a Mini Green Roof Hut? It’s the House Dreams Are Made Of. 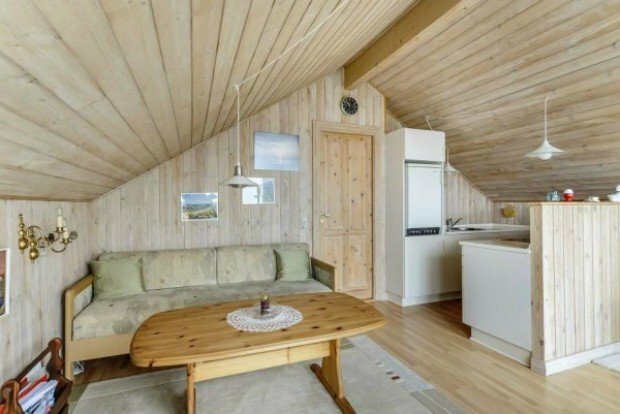 This contemporary little cabin is for sale, so if you happen to be looking for a super-sweet but small living space in Denmark, give it a visit and make it your happy country retreat. 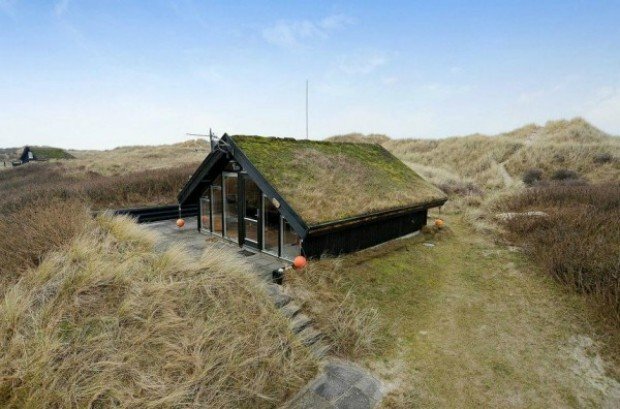 Plus, it already has a green roof that not only looks awesome, but helps to insulate the home. 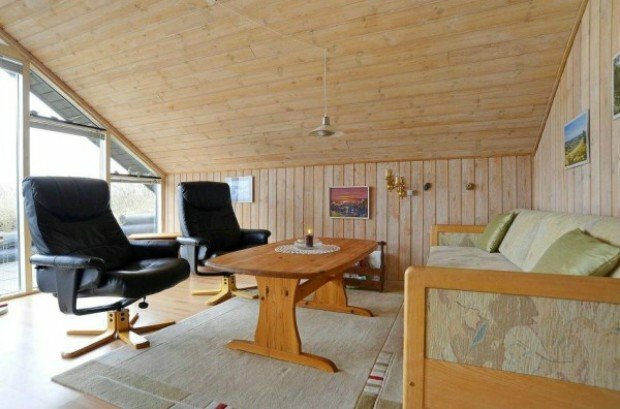 Situated between hay and hills, is this handsome home for you? 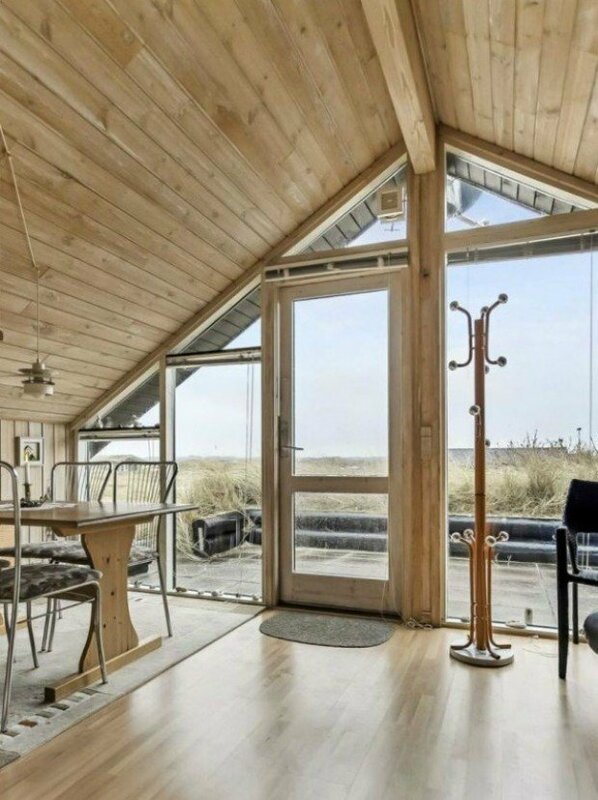 It’s located on the northern coast of Denmark and currently for sale for about $195,000 in US dollars.